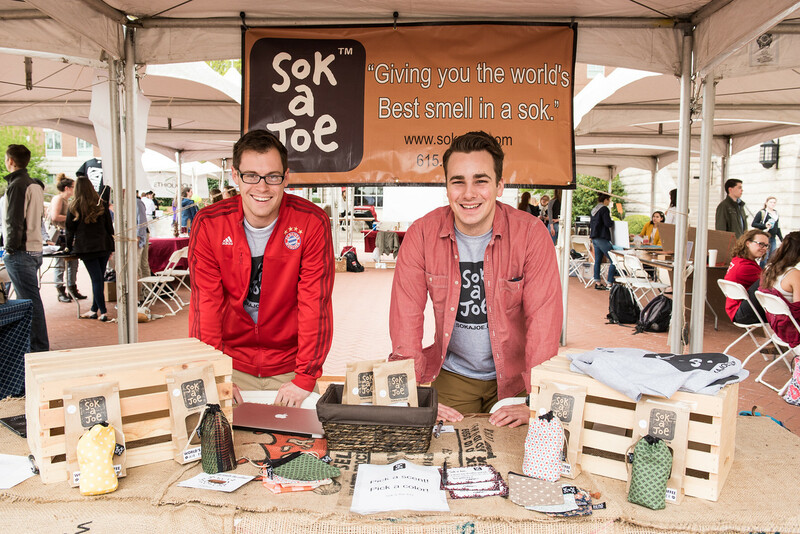 The Princeton Review recently released its 2017 list of the “Top Schools for Entrepreneurship, and Belmont University was included for its outstanding undergraduate entrepreneurship program. Belmont was ranked as #23 on the undergraduate list after The Princeton Review collected data from more than 300 schools. This is Belmont’s eighth year receiving this recognition, and Belmont is the only school in Tennessee to be included. According to the report, schools were ranked on the strength of their undergraduate programs based on survey data that each institution provided. The survey covered categories including academics and requirements, students and faculty, alumni ventures, partnerships with outside entrepreneurship institutions, competitions hosted by the school or program, the presence of mentorships and scholarship and financial aid availability for entrepreneurial studies. The list of schools will be included in the December 2017 edition of Entrepreneur Magazine, set to release on Nov. 22. To view the full 2017 undergraduate list of entrepreneurship schools, click here.